When dealing with a weekly spell guide, Mondays are thought to be the logical day for money, love, time and meditation spells. Since Mondays are thought to be the start of the work week, it gives plenty of time for a Monday spell to gain strength throughout the rest of the week. This spell will call on Meness, the patron moon god of travelers. We met Meness earlier, in the meditation for Monday. I suggest setting up this spell in the evening. Find a spot that faces east or that is illuminated by moonlight. Or try setting this up under the moon, in the garden, or on the porch or your outside deck. Get some atmosphere going! Try using a scented candle, such as jasmine or gardenia, to coordinate the fragrance with the moon’s energies. By the moon and stars, this spell is done. Gather up your papers and tuck them away for your trip. Allow the candle to burn out on its own. If you performed this outside, then move your candle and the remaining stones indoors to let the candle safely finish burning. Never leave your candle unattended. *All of Ms. Dugan’s books used on the WOTC are available for purchase on Amazon.com. Thursdays are good days for travel and change. It’s the perfect day to re-arrange the furniture of your house and gain a new perspective on something. 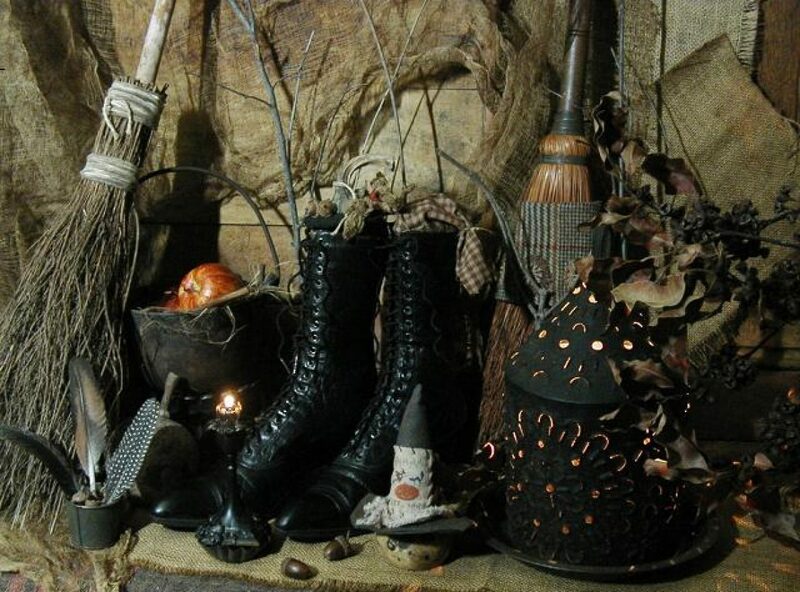 Even if you are not able to do any traveling on this day, you can still use Thursdays to do spells for travel. You can even do spells for positive change, and re -arrangement of your life. It’s a good idea to exercise on this day, as well. That way, your body can be in-shape by the time Friday comes along. Goal: To bless a new or existing vehicle. 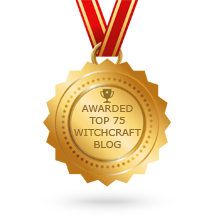 Everyday Witch A to Z Spellbook: Wonderfully Witchy Blessings, Charms & Spells . And Finally for the Day…..
What is your wolf name?